Interested buyers can head to mi.com and Flipkart to get their hands on the Poco F1. Xiaomi is currently offering discounts on almost all the devices that it is officially selling in the market as part of its ongoing Mi Days sale event. 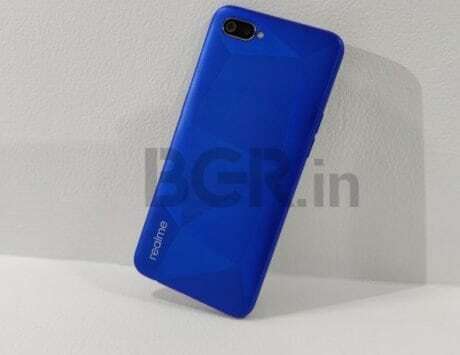 As part of the sale, Poco, the sub-brand of the company is also offering a discount on its Poco F1 smartphone. According to the details of the sale, users can now get their hands on a Poco F1 device in just Rs 18,999. 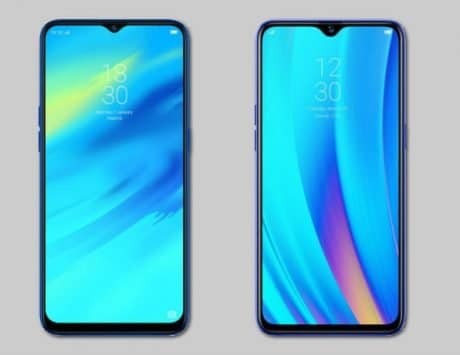 Taking a look at the different variants, the base model with 6GB RAM and 64GB internal storage is priced at Rs 18,999, the second variant with 6GB RAM and 128GB internal storage is priced at Rs 21,999 and the top of the line variant with 8GB RAM and 256GB internal storage is priced at Rs 25,999. Interested buyers can head to Mi.com and Flipkart to get their hands on the Poco F1. The company also noted that it is offering more discounts for users opting to prepay the cost instead of opting for the no-cost EMI option. One thing to note here is that the prices for the variants of Poco F1 are higher in Flipkart than what the company has mentioned in its tweet. 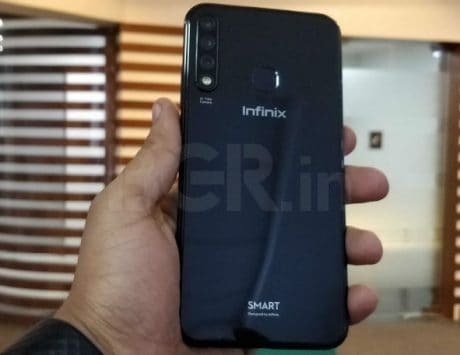 According to the Flipkart listing, the base model comes at Rs 19,999, the mid-tier variant at Rs 22,999, and the top end variant at Rs 27,999. The Rs 1,000 different on the base and mid-tier models and the Rs 2,000 different in the top tier model on Flipkart is attributed to the 10 percent off on all prepaid offers. In addition, the device comes with an additional 5 percent off on Amazon Buzz credit card. 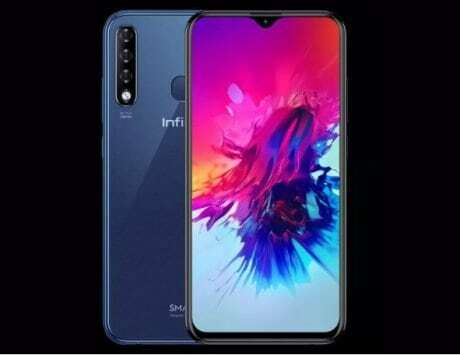 To recap, the device comes with a Snapdragon 845 SoC with an Octa-core CPU, up to 8GB RAM and up to 256GB internal storage. Xiaomi has added a 6.18-inch FHD+ display with a 4,000mAh battery. Talking about the camera, the device comes with a dual camera setup with 12-megapixel primary and 5-megapixel secondary camera sensor.